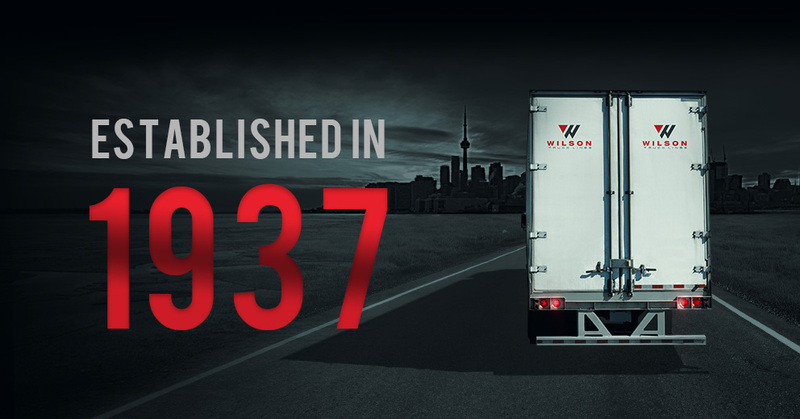 Our entire team is extremely proud of how far we’ve come and are excited for what the future holds for Wilson’s Truck Lines. For over 8 decades, Wilson’s and its iconic brands have delivered innovative logistics solutions and dedicated truck transport services. With a legacy of opening truck transport service to the Ontario north lands, the company expanded its presence in the grocery business by becoming a leader in some of the earliest technologies for connectivity, productivity, safety and security solutions. Our “Never Say No” policy has secured a reputation of premium customer service and has us positioned to deliver client satisfaction for years to come. 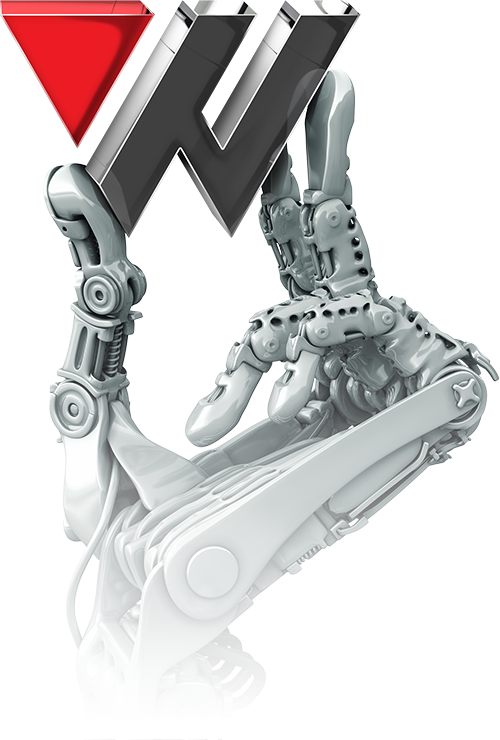 Unlike other trucking companies, Wilson’s has always focused on service, not growth. We pride ourselves as being a company that inspires our employees to develop a fire within to service our customers, opposed to putting a fire under them to perform. 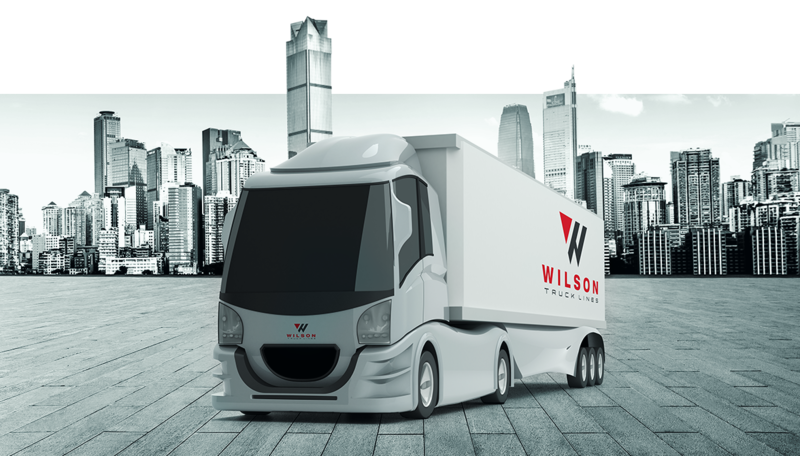 Although Wilson’s Truck Lines is a privately held corporation, it is part of a larger group that is diversified within the transportation business sector. Its corporate governance is more like a public company, controlled via a board of trusted advisors that are not part of the business or the family. Their role essentially involves balancing the interests of the company’s many stakeholders, such as shareholders, management, customers, suppliers, financiers, government and the community. Our board of advisors bring professional expertise and objectivity to what each divisional management team needs and what is in the best interest of the business. This symphony has relevant experience in dealing with sustainability issues; changes in senior management, maintaining culture and the enhancement of the corporate dream of each operating company. We are currently in the process of replacing older tractors with brand new Volvos while, at the same time, upgrading our shunt tractor fleet. To keep pace with growth, we are always looking to hire qualified drivers who are dedicated to providing superior customer service.